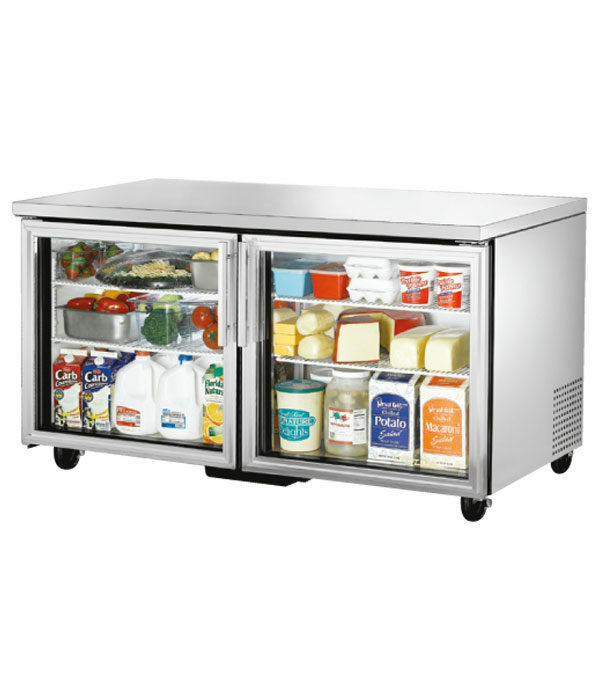 Available from smaller sizes to bigger walk-in models. 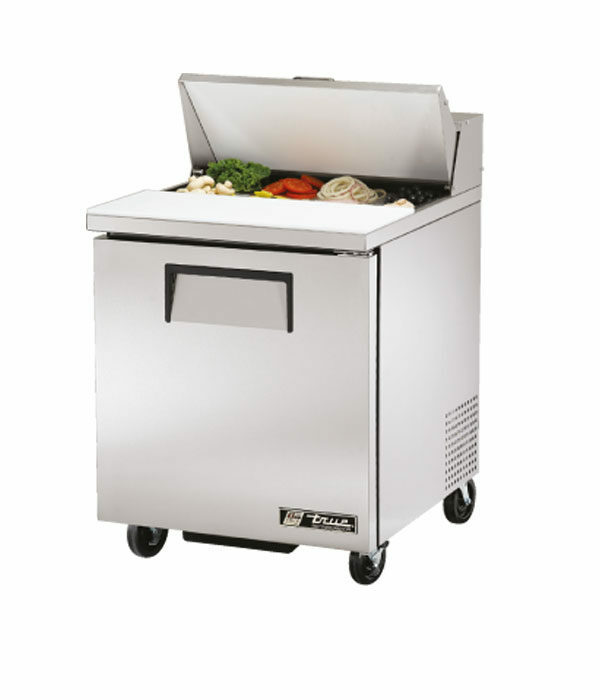 There are no any dimension limits we can do any sizes and variations what our customer needs. 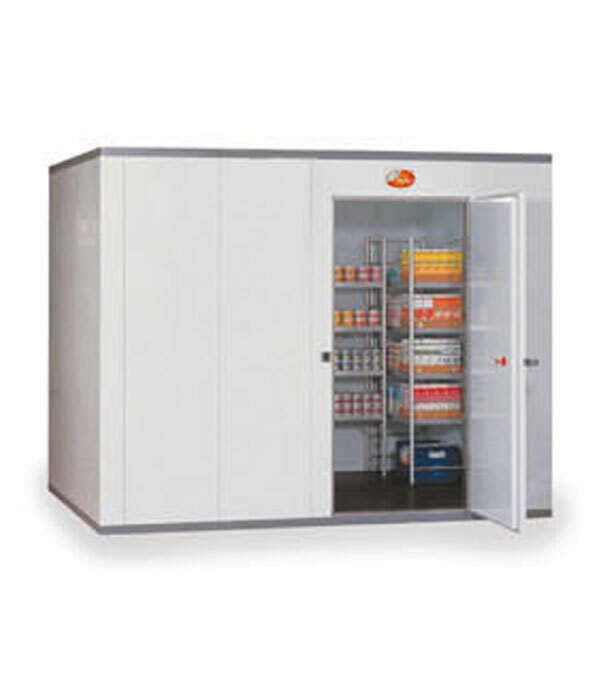 Special sizes can be adapted to any storage space or facility what customers have. Our partners are feeling free to plan their storage capacity based on our specific system. 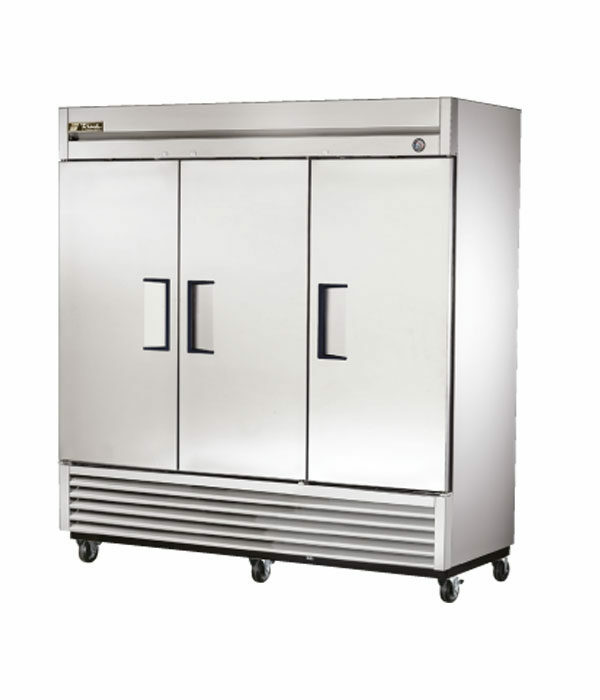 Cold rooms and freezers can be connected toeach other. 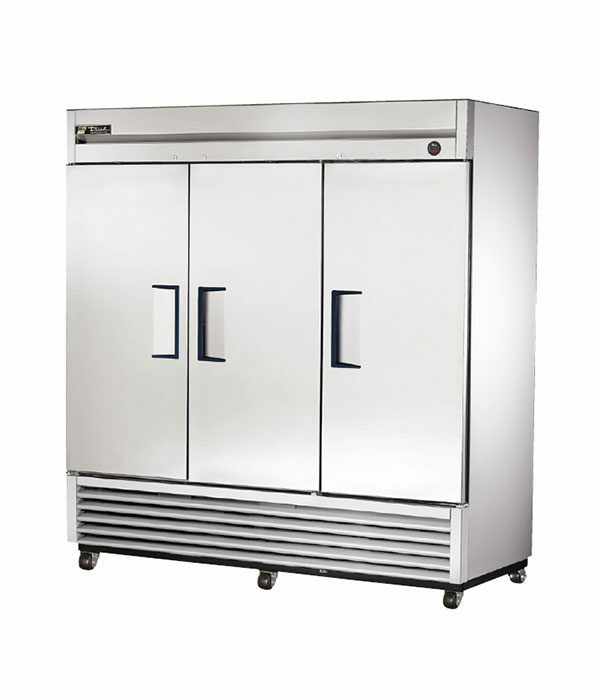 In commercial cases it is strongly recommended to connect all of the cold rooms and freezers to each other. To use this option end users can save installtion costs and useful spaces. 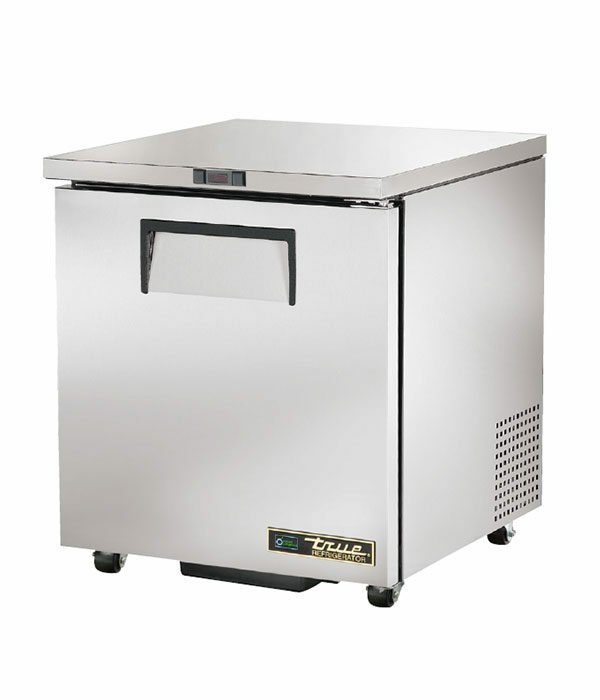 Our products are avialable for cold and freezer storage as well as any other different purposes. 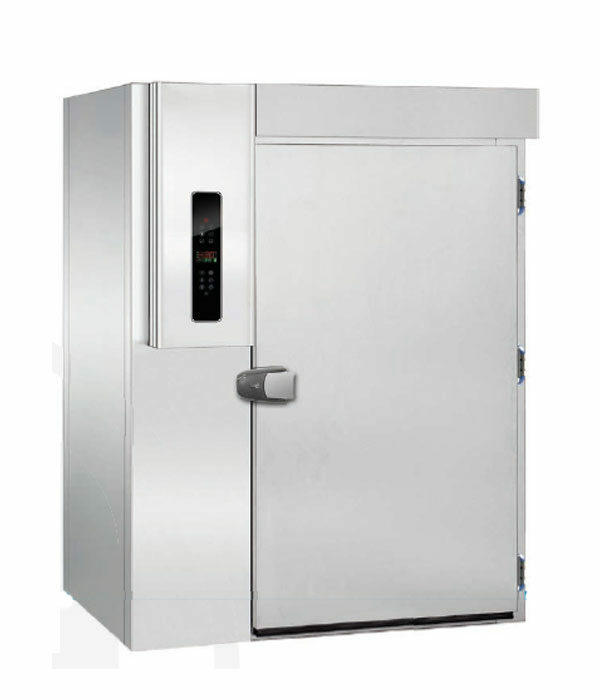 Generally used temperatures for cold rooms is 0 /+5 C, while freezers are working between -18 C and -20 C .
Our products are equipped with digital thermometer and automatic controlled electronic. 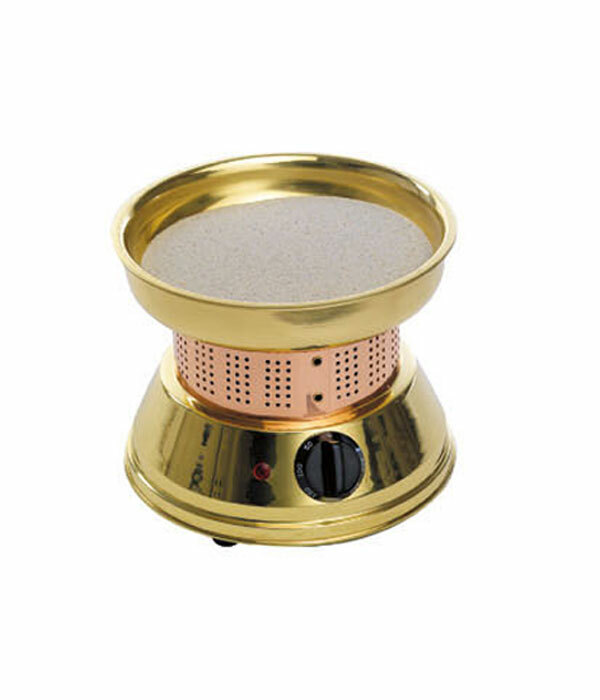 Customer can set parameters oftemprature and easily check room temprature on the LED/LCD display. 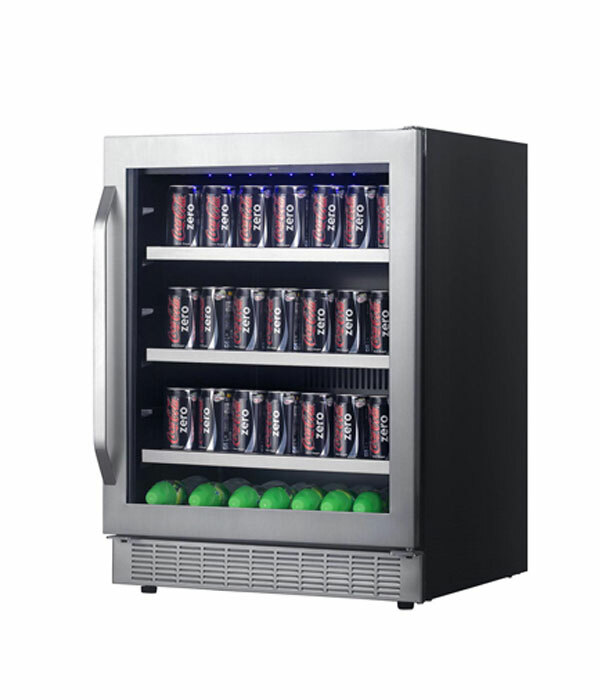 Any other functions (such as defrosting, dripping, alarms, on-off circles) can be managed by the automatic electronic control system. 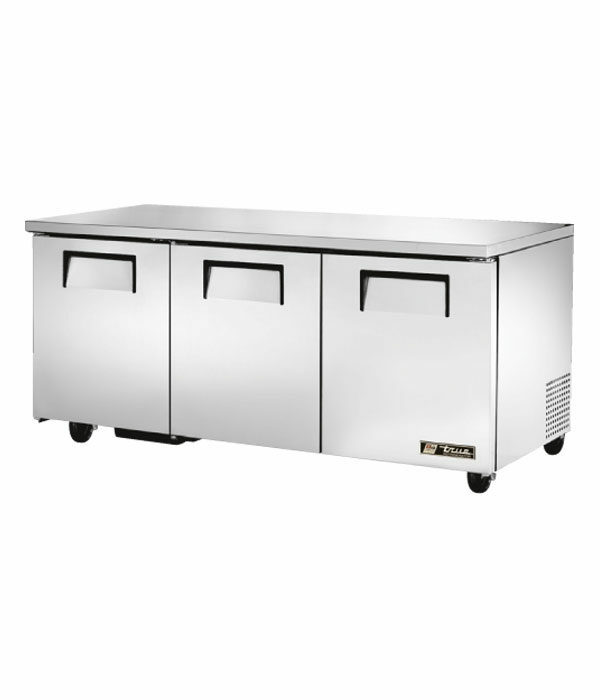 Both commercial walk-in cold and freezer rooms can be built by painted metal or stainless steel. For special purposes we can use other materials as well. 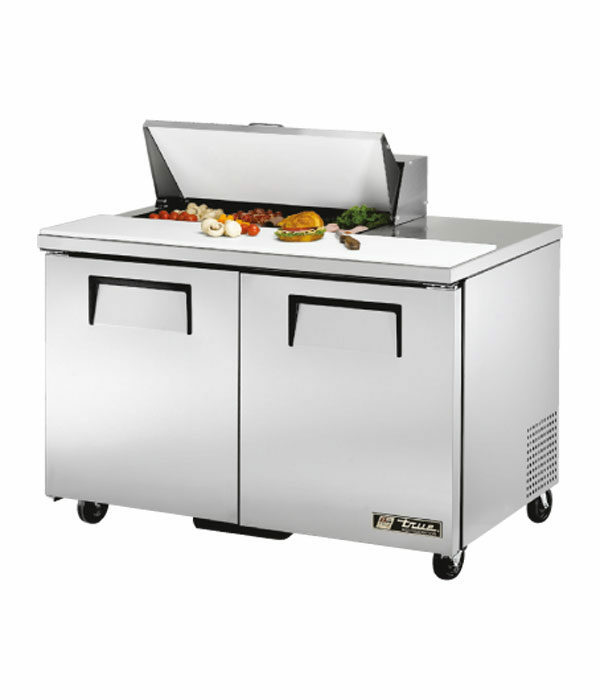 Stainless steel catering equipment manufactured by JESTEEL stainless steel and hotel equipments manufacturing includes standard stainless steel products and bespoke stainless steel products fabricated to suit your needs.